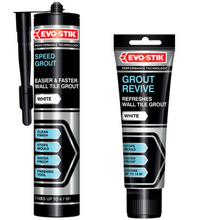 Across our branch network, we stock Evo-stik, Bostik Professional and BAL brands. 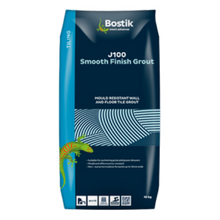 We have a wide range of products to use on wooden & concrete floors to bond ceramic, stone, porcelain and much more. They come in a variety of strengths, colours and sizes, and are easy to use! Our branches also stock a wide range of tiling sundries and tools, so please call in to branch to see our stock and for any advice you may need.